Meet Nikita! 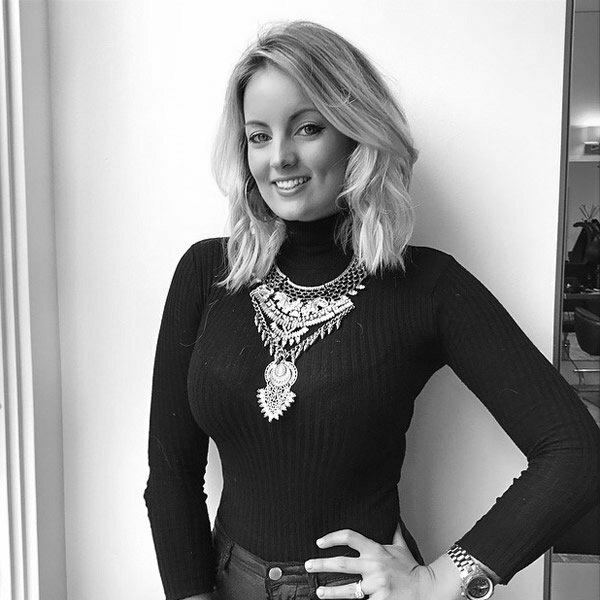 She has just joined our company as one of our senior Artistic Directors, half British & half kiwi, this young lady does balayage in her sleep along with dreaming about beautiful weddings & creating magic to all hair she touches, anything from men’s fades to rapunzel locks, have a look at some of her work @nikita_jane_hair see for yourself! She has an eye for beauty & perfection, loves make up, fashion, food, shopping & holidays in the sun OR the just the sun in general! Balance is her middle name, on her days off you’ll either see her at the pub or at the gym! Make sure to book in with Nikita in Clapham & the occasional day in Kensington, we are so excited to have her on board!